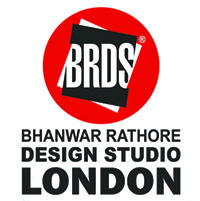 BRDS London in association with London School of Trends offers a range of short courses held over the period of one month. Applicants have the option to study as residential or non-residential students. Our range of courses include fashion styling, designing and styling interior spaces, luxury brand management, and fashion marketing & entrepreneurship, covering the creative and business facets of the fashion and design industry. In addition to the study of style tribes, trends and current designer collections, students will gain first hand practical industry insider knowledge and insight into the many different roles of today’s stylist and the various opportunities on offer – including fashion editorial, show/ catwalk, commercial work, music industry and pop promo. Students will work towards the creation of the ‘styled’ image. This will include working within teams on a test shoot, to create their own fashion image within a given theme; whilst learning other facets to the role of the stylist, such as team management and the importance of ‘art direction’, to name a few. 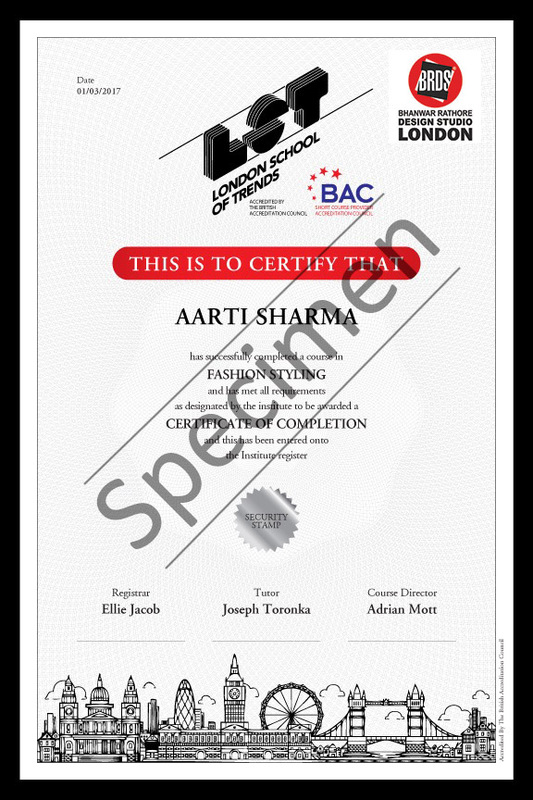 Understand the role of the fashion stylist and how fashion styling is utilised within different areas of the fashion and design industry. Understand the elements and processes which go into the creation of a styled image. Understand how to work with a photographer / creative director to produce professional and innovative imagery. Work with composition, taste and style, with relevance to current and future trends. Understand the concept of styling, realising it’s potential within the media, promotion, advertising and sales.